It's not too soon to dream of hot and sunny days! 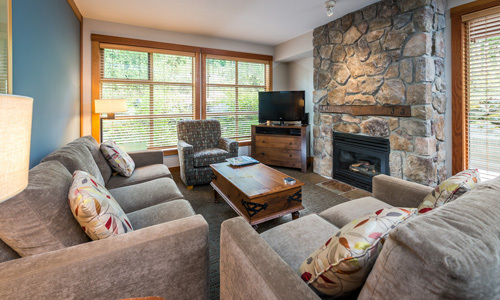 Book your stay Legends Whistler in Creekside Village and don’t miss the chance for a summer getaway filled with relaxation and adventure! Pure Winter Magic. 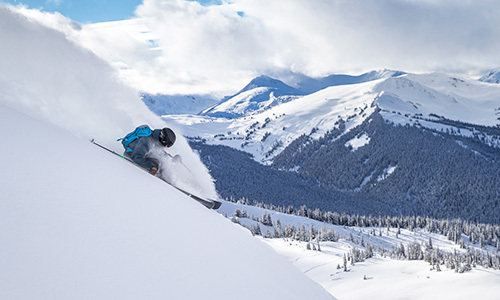 From endless activities and reliably deep snow on legendary terrain, to a vibrant resort village and accommodation options to fit any style or budget! 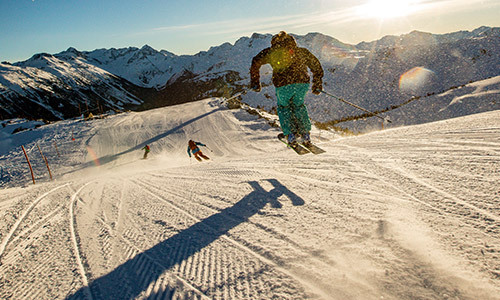 Book early to save up to 30% off your winter ski vacation to North America’s premier resort! Capturing the vibrant atmosphere of this dynamic destination, Legends confidently sets itself apart from the more traditional mountain lodges, with bold colours and a laid back ambiance. Families will appreciate the amenities. Couples will enjoy the atmosphere. 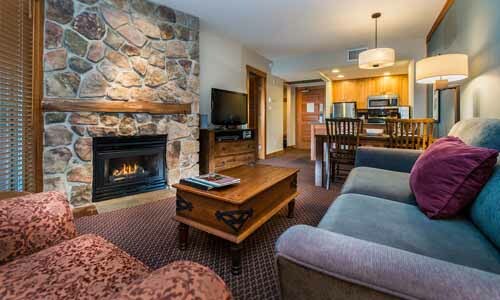 Discover your own adventures at Legends hotel, Whistler Creekside's premier family accommodations. 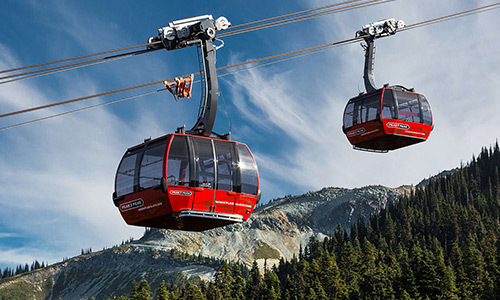 Legends is a condominium-style lodge, with ski-in-ski-out access in Whistler Creekside, just steps away from the Creekside Gondola. In the summer, Legends provides direct access to the alpine including mountain biking trails as well. 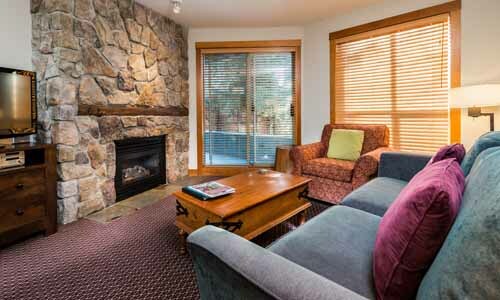 This lodge offers one bedroom, two bedroom, and three bedroom suites, some overlooking the famous "Dave Murray" ski run where the 2010 Winter Olympic Alpine events took place. Tips and tricks, events and more insight to get the most out of your trip. 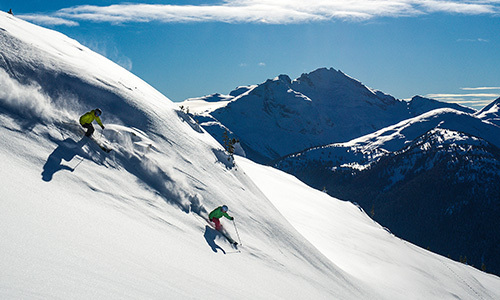 Explore Whistler Blackcomb's 8,171 acres of lift accessed terrain. Creekside offers a wide selection of spas, restaurants, boutiques, and more.